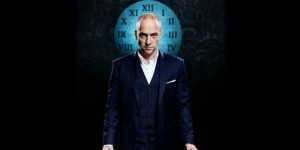 Miracle is Derren Brown’s last for a while – perhaps ever – stage show. I believe it was recorded for DVD and TV but this hasn’t been released yet as the tour only concluded mid-July 2016. So expect a DVD in time for Christmas.